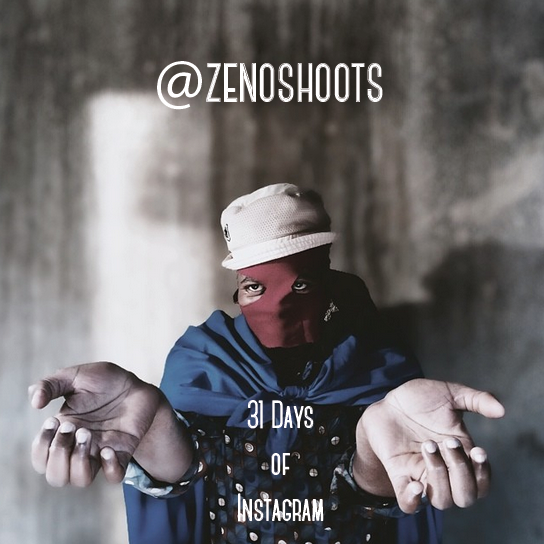 Zeno Petersen is by far one of my favourite Instagrammers both locally and internationally, his pictures speak for themselves, each telling their own incredibly moving stories unique to South Africa. When I’m not Instagramming I’m what you call a cinematographer , DP / director of photography . Basically I shoot TV series/ TV dramas or music videos or commercials. I discovered Instagram a couple of years ago when I looked for a different platform to showcase my photography , my dream job as always been to be a professional photographer, and Instagram made it easy for me to experiment with a new kind of medium, mobile photography . I’m so fascinated by it that I don’t shoot on normal stills cameras anymore. This is a difficult question to answer. I can name a couple but I feel like I discover new talent and amazing Instagramers everyday. How to master the platform …mmm , be yourself , find your voice , your way of telling a story that has been told a million times before , shoot from the heart . We all try to be unique and different , I don’t think you can master it . I haven’t mastered it yet , you can only try and show people your vision, your point of view. My style , well I love taking pictures of people . Portraits…and finding that moment, that expression that tells a story. Other then that I like to experiment with different apps. My favourite place to shoot must be on set . When I’m at work with my film crew. So many faces, and everyone is willing to join in my crazy experiments.